As more and more research takes place, the medical effects of cannabis are becoming increasingly apparent. It is for this reason that a number of countries are establishing medical marijuana programmes in which patients with certain conditions are able to use cannabis as a form of treatment. That being said, medical cannabis is not available everywhere; at least not in the form you might expect. With the abundance of technology we now have available, it is possible to extract the beneficial compounds from cannabis without having to smoke it in a joint, for example. As a result, people can benefit from its active compounds without so many detrimental health effects. 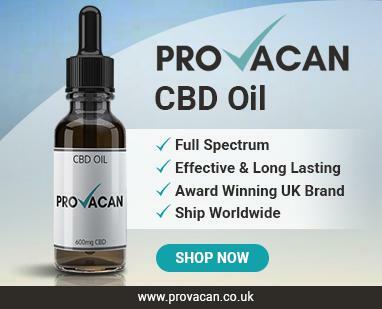 While popular food supplements like CBD oil are now available in shops everywhere from London to Wales and Scotland, these products are not actually medicines. However, some pharmaceutical companies are developing cannabis-based medications in order to help people suffering from debilitating conditions. One such medication is Sativex. Today, we will be looking into Sativex, what it is and what it has to offer, as well as how to get it if you think it could help you. First, though, it’s important to understand some of the laws surrounding cannabis medications in the UK. Up until recently, no form of medical cannabis was allowed in the UK. Then, cases of children with severe epilepsy began to go viral, as it became clear that marijuana medicines were the only thing helping them. Despite the fact that our country is the world’s largest exporter of legal cannabis products, the government was firm in their stance that cannabis treatments would not be allowed. Of course, public outcry ensued. As a result, some politicians came forward to argue in favour of medicinal cannabis. 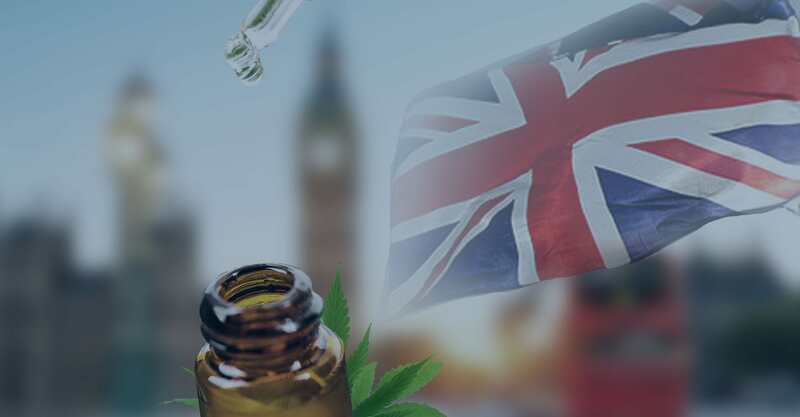 Home secretary Sajid Javid called for a review of the plant to determine whether cannabis medications could be plausible. As of November 1, 2018, doctors have been able to prescribe cannabis for certain conditions. The review moved cannabis from a Schedule 1 drug, implying it had no medicinal benefit, to Schedule 2, allowing for it to be available under prescription. What this means is that cannabis-derived medications will be available to patients with severe qualifying conditions. Since cannabis itself is not licensed, doctors can only prescribe licensed drugs that contain or are derived from cannabis. Currently, the prescriptions issued will be valid for 28 days. But sadly, the medications have not yet been imported. Although the new law has been in place for months, no cannabis medications are currently available as soon as the doctor signs off. Instead, it may take 28 days for the shipment to arrive, at which point the prescription is invalid. This situation is set to change in the future, with the first UK medical cannabis clinic recently opening in Greater Manchester. Just because the NHS and the government are making it awkward to access doesn’t mean that cannabis medications don’t already exist. One of the most widely used and well-known is Sativex. What is Sativex and What is it Used for? 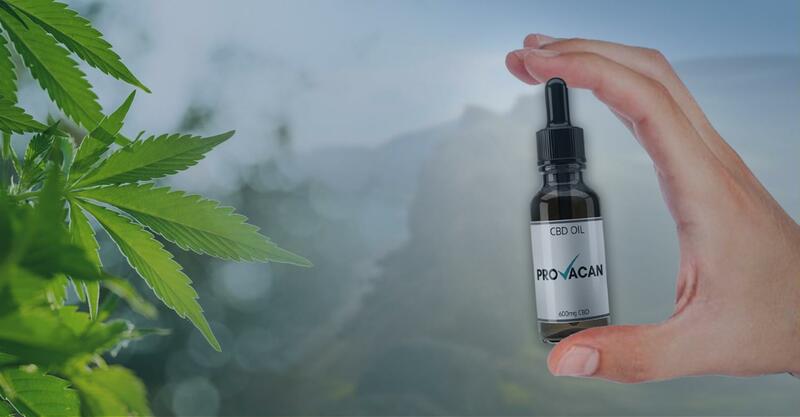 Sativex is a pharmaceutical cannabis extract which contains a 1:1 ratio of CBD to THC. Also called nabiximols, this is the first cannabis drug to be licensed in the UK. It is produced by the UK-based company GW Pharmaceuticals, but is licensed for use in 28 countries. The aim of Sativex is to treat spasticity in patients suffering from Multiple Sclerosis (MS). Alongside the THC and CBD, a number of other cannabis compounds are also found in the drug. It comes in the form of a peppermint-flavoured spray, making it easier for patients to take. How is Sativex is Taken? Since Sativex comes as a spray, it is taken by spraying it beneath the tongue. 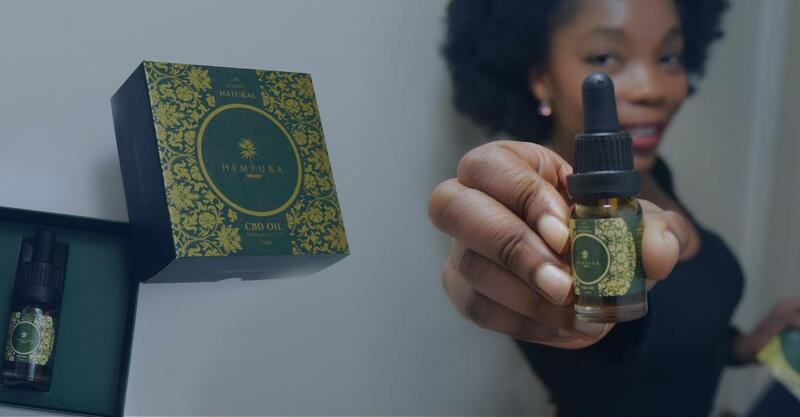 Each individual spray delivers 2.7 mg of THC and 2.5 mg of CBD into the mouth. Here, the drug can take effect instantly as the cannabinoids are absorbed into the blood via capillaries in the mouth. This is similar to the way in which oral CBD oils and tinctures are taken. Again similarly, the patient will up the dose each day until they see a benefit with the amount they are taking. Sativex is intended to help people suffering from MS. According to the MS Society, one in five MS sufferers surveyed in 2014 said that they were using cannabis and that it helped with muscle spasms and pain. In 2007, a study was conducted which found that 40% of MS sufferers taking Sativex showed a significant reduction in muscular spasticity. This is not to say, however, that Sativex is for everybody. Experts are currently recommending that it should be taken in conjunction with other treatments, and it will likely only be prescribed to those who haven’t had success with more conventional treatments. 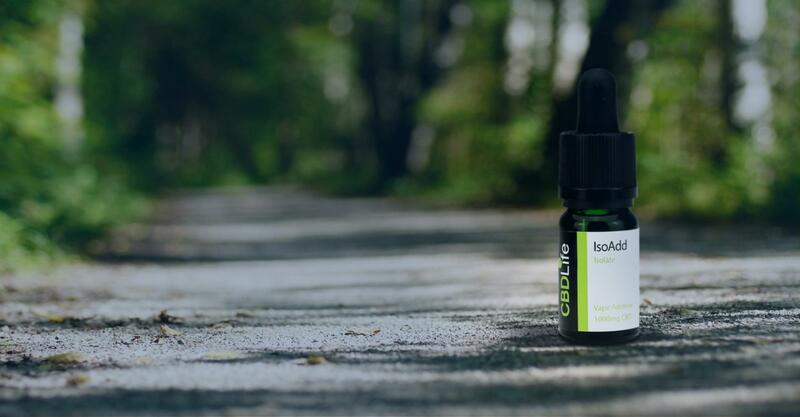 Due to the effects of CBD, Sativex can help with other symptoms as well as spasticity. It could help to relieve pain, help you sleep, and improve your general health. It can do all this because of CBD’s effect on the endocannabinoid system (ECS). Since the ECS is vital in maintaining balance within the body, supporting the ECS can have tremendous effects for your health. Does Sativex Have Any Side Effects? All of these symptoms tend to be more common with the first few days of use, and often wear off quite quickly. Note, however, that Sativex is not recommended for pregnant women or minors under 18 years of 18. Furthermore, people with a history of psychotic problems are advised to avoid Sativex because of its THC content. Due to the side effects like dizziness and fatigue, it is not recommended to drive or operate heavy machinery when you first start taking Sativex. Once you have established a stable daily dose, you may be fine to continue as normal. According to the MS Society, about 1 in 10 people experiencing muscular spasticity as a result of MS may benefit from cannabis medications. For other individuals, other treatments are available that have better access. Sativex is currently very expensive, which is why doctors are advised not to prescribe it. You can go through a private clinic and pay for the medication yourself, but this is not feasible for everybody. This can make getting Sativex difficult. That being said, it is not impossible. Sativex can be used legally with no restrictions on supply, recording, storage or destruction. It must be prescribed by a specialist doctor with experience in treating MS; this can be a consultant neurologist, consultant rehabilitation specialist or a consultant pain specialist. Once Sativex has been prescribed, its effects are measured for four weeks. If no improvement has been noted during the first four weeks of treatment, its usage is stopped immediately. Since Sativex is not widely available at the moment, it is unlikely you will be prescribed it straight away. If other, more cost-effective drugs are proving to help you, then a doctor will not provide access to Sativex. According to NICE, there may be evidence which indicates that Sativex could be made more cost-effective, in which case access may improve in the future. For now, you can discuss the option of using Sativex with your doctor if you feel that it may help you. Bear in mind, however, that they may say it is not the right treatment option for you. The future of medical cannabis in the UK is, right now, not looking bright. Although the law has changed and doctors are legally allowed to prescribe cannabis medications, it’s unlikely that they will. Great misunderstandings surrounding cannabis mean that doctors are hesitant to prescribe drugs derived from it. 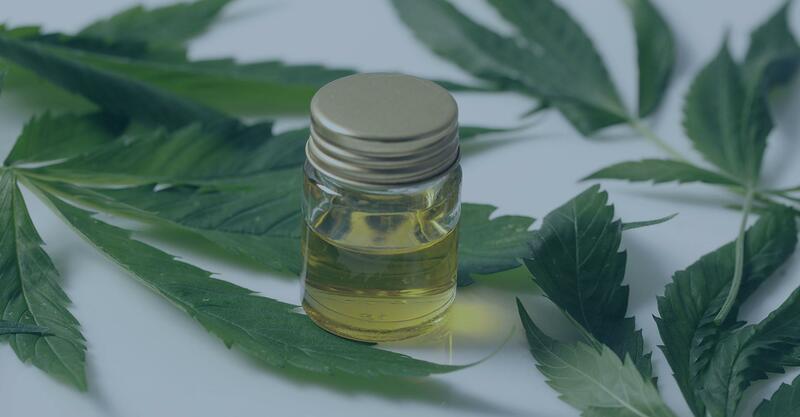 Cannabis medications have only been approved to treat certain conditions; one such condition is severe childhood epilepsy, and paediatricians in particular are wary of cannabis drugs. As more research comes out about cannabis, we can hope that more doctors will prescribe it for the people that truly need it.